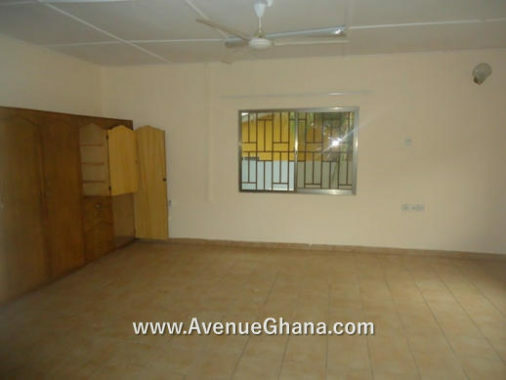 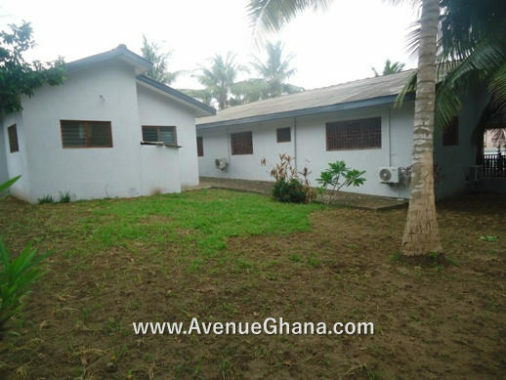 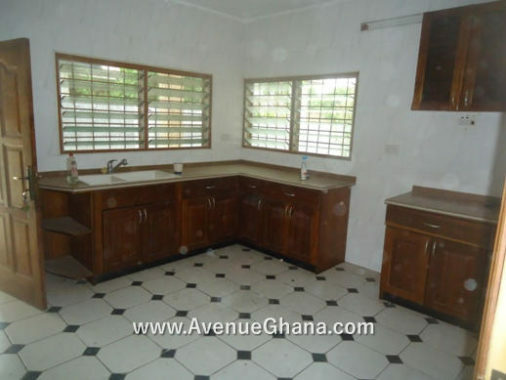 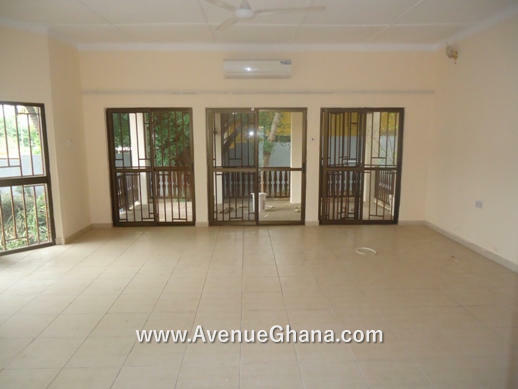 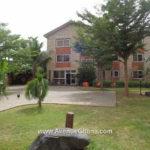 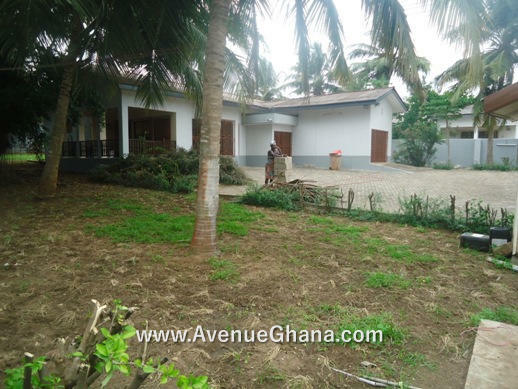 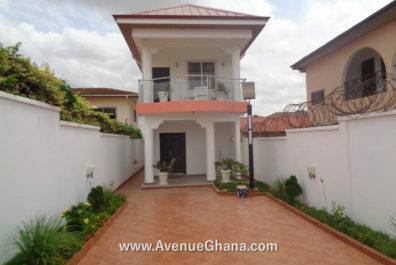 House for rent: Three (3) bedroom house with two bedroom outhouse to let at Dzorwulu near Bedmate. 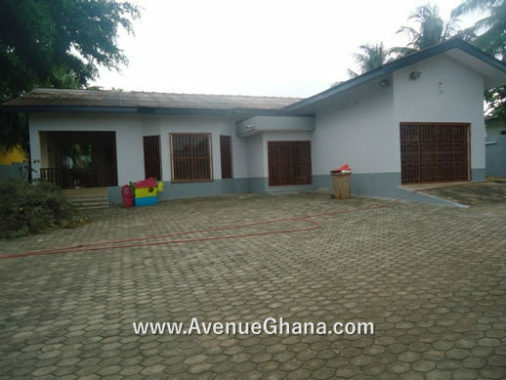 The house has large living area, dining, a study, internet and Dstv connection, etc. 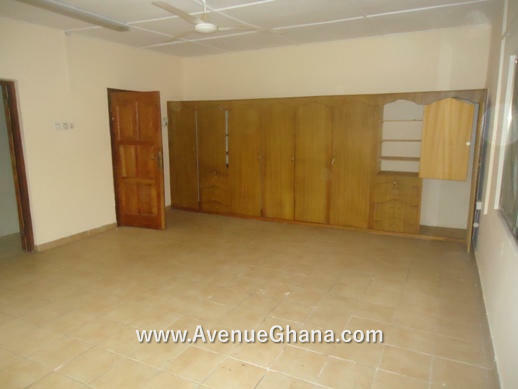 Each room has A/c, fan and wardrobe. 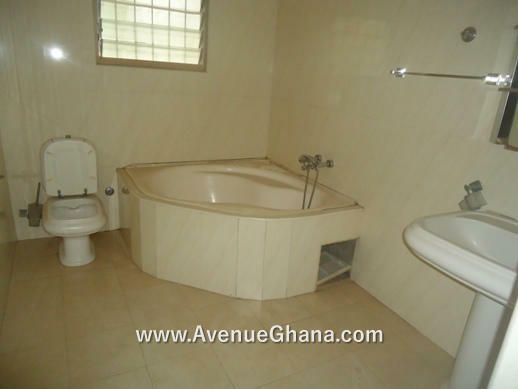 The area has uninterrupted water flow. 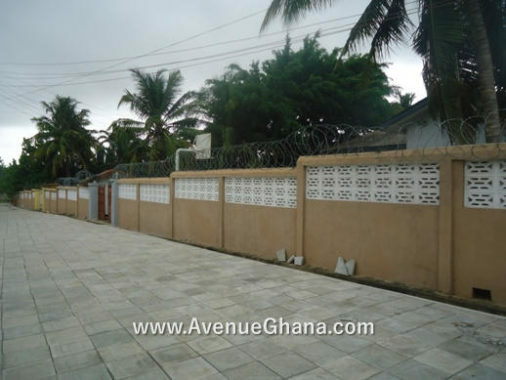 The house has a large car parking area, garden with trees and it situated in a quiet neighbourhood. It is it is suitable for office or residential and it is renting for US$ 1,600 per month (negotiable).